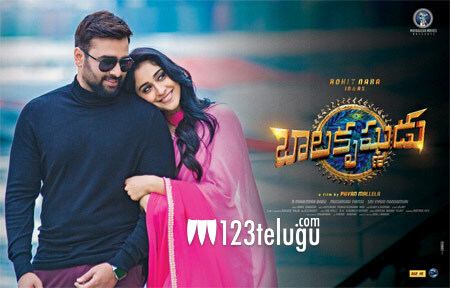 It is a known fact that Nara Rohit’s upcoming action entertainer, Balakrishnudu, is slated for a November 24th release. Meanwhile, the film has completed it’s censor formalities a while ago with a U/A certificate. According to reports, the film’s runtime is locked to 124 minutes. Regina will be seen as the female lead in this commercial entertainer. Directed by Pavan Mallala, this film has Ramya Krishnan in an important role.